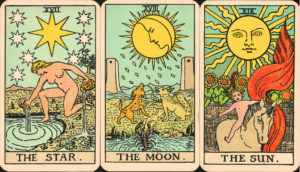 Tarot has been used for divination and insight since at least the 1500s. 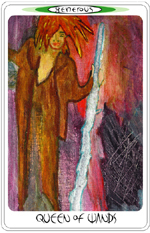 Tarot decks are usually comprised of 22 Major Arcana cards and 56 Minor Arcana cards. 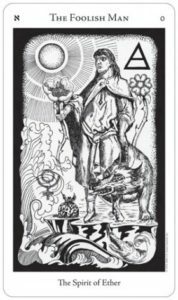 Tarot is rich in archetypes, metaphors, and symbolism. Each card in the deck represents a different stage in the journey through life. 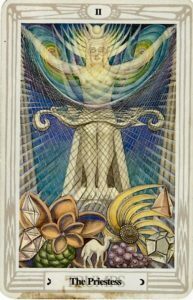 Tarot is not only a powerful spiritual tool, but it is also fabulous for gaining deep psychological understanding. 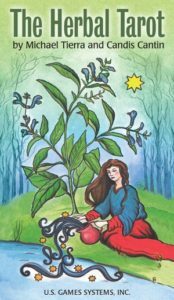 Tarot Readings with Dr. Christina are unique as she uses them as a Spiritual Psychology, personal growth, and counseling tool. She has a PhD in Health Psychology, a Masters Degree in Clinical Psychology, a Bachelors Degree in Psychology, a Bachelor’s Degree in Anthropology, a Minor in Sociology, and is trained in Transpersonal Psychology having studied with Stan Grof MD, PhD, the founder of the field. She is also a Reiki Master Teacher and ordained non-denominational minister. 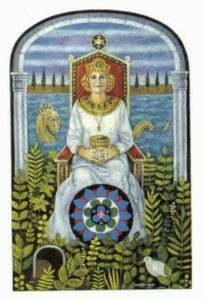 Tarot readings with Dr. Christina can also include counseling, depth psychology, and information on archetypes, astrology, the hero/heroine’s journey, rites of passage, and the chakras. 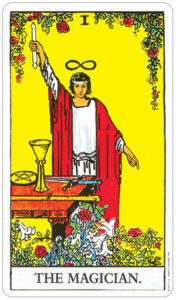 She will also email you pictures of the cards used in your readings for your own personal reflection. Tarot Readings and Prices: Tarot Readings are available face to face at Mind, Soul, and Self LLC in Sheboygan, WI. Readings are also available via web-conferencing (Skype, Go to Meeting), email, or over the phone. In your Tarot reading we can explore relationships, friendships, your career path, spiritual growth, past/present/future, your life purpose, or insight into a problem or concern you are facing. The longer the reading, the more in-depth we can get. 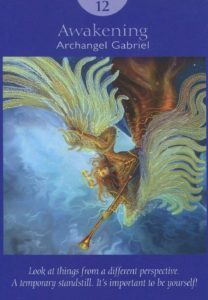 15 minute reading (1 to 2 cards) for $25. 30 minute reading (3 to 5 cards) for $50. 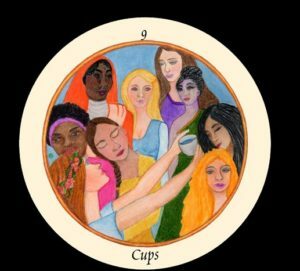 60 minute reading (6 to 10 cards) for $100.